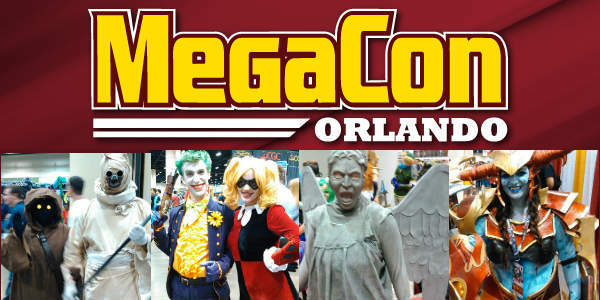 MegaCon Orlando, the Southeast’s largest fan convention, returns to the Orange County Convention Center in Orlando May 16-19, 2019, with a star-studded line-up of guests. 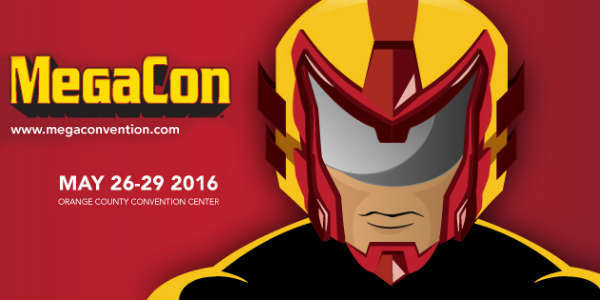 MegaCon Orlando, the Southeast’s largest fan convention, returns to the Orange County Convention Center in Orlando, Memorial Weekend, May 24-27, 2018. 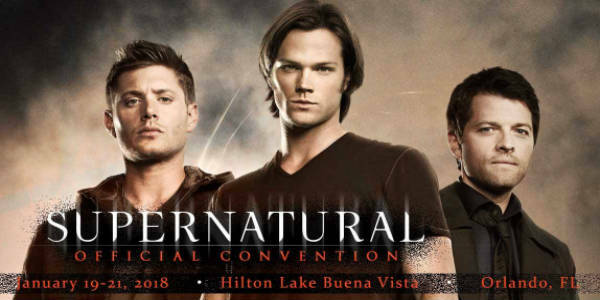 If you’re a fan of the long-running television show Supernatural, you won’t want to miss the Supernatural Convention when it comes to Orlando for the first time the weekend of January 19-21, 2018. Scheduled to appear are series stars Jensen Ackles, Jared Padalecki, Misha Collins, Richard Speight Jr, Rob Bendict, Matt Cohen, Mark Pellegrino, Ruth Connell, Kim Rhodes, and many more. 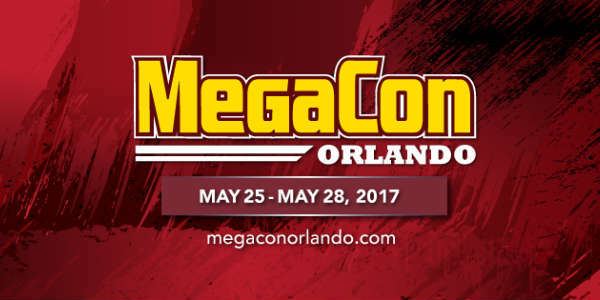 MegaCon Orlando, the Southeast’s largest fan convention, returns to the Orange County Convention Center in Orlando, Memorial Weekend, May 25-28, 2017. Star Wars Celebration touches on everything connected with that galaxy far, far away, and in 2017, it returns to Orlando the weekend of April 13-16. 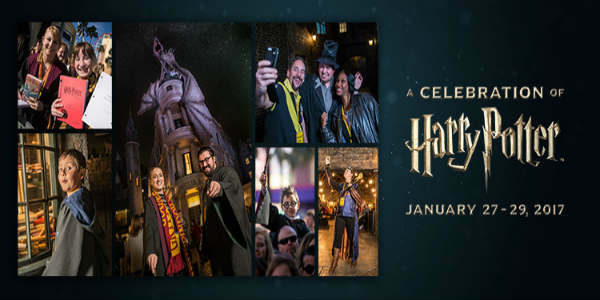 This official Lucasfilm event offers the largest Star Wars parties, and features appearances by cast and crew celebrities, fans, costumes, music, live entertainment, autographs, collectibles, and panels. 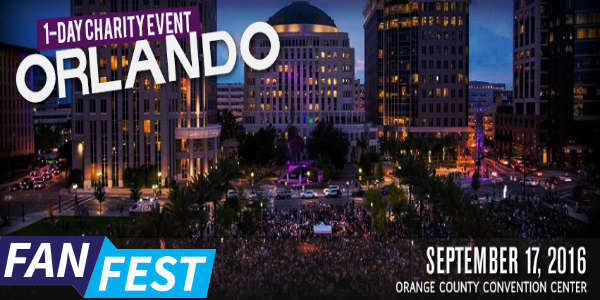 Fan Fest Orlando will take place September 17, 2016, to raise money for the victims and families of the Pulse Nightclub attack. 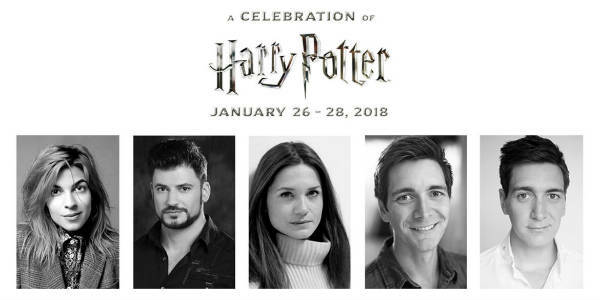 At this event, dozens of well-known actors from shows like The Walking Dead, The Flash, Arrow, and others will meet fans, sign autographs, and take photos, at the Orange County Convention Center in Orlando. The thing I like most about genre fan conventions is seeing all the cosplay, and there was plenty to admire at MegaCon 2016 in Orlando this Memorial Weekend. 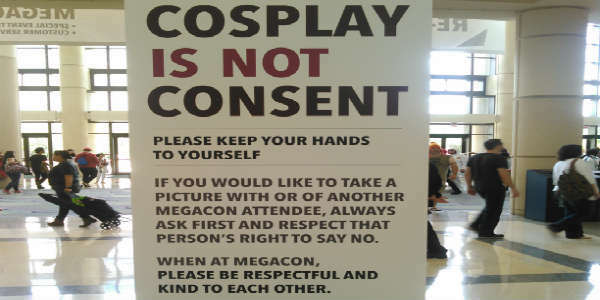 For those who aren’t familiar with it, Cosplay is a contraction of the words costume and roleplay. It refers to the use of costumes and accessories to transform into a character from a favorite fandom. Most cosplay inspiration is derived from anime, comic books and cartoons, video games, and sci-fi/fantasy/horror movies, TV, and books. And at MegaCon 2016, there was a lot of inspired cosplay. 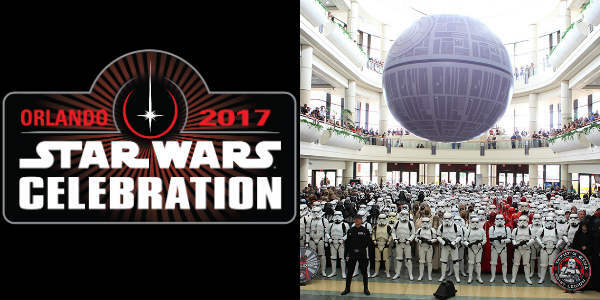 After a three-year absence, Star Wars Celebration will return to the Orange County Convention Center in Orlando April 13-16, 2017. 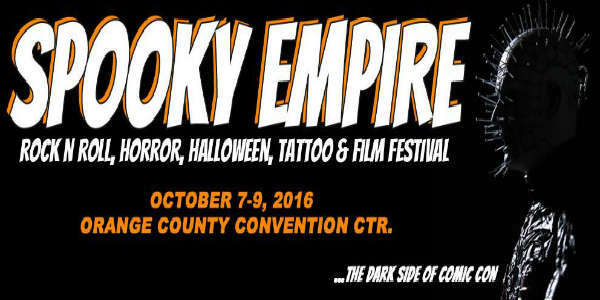 The event is the official Star Wars fan convention, featuring actors from the films and TV shows, book authors, and many more Star Wars-related guests. 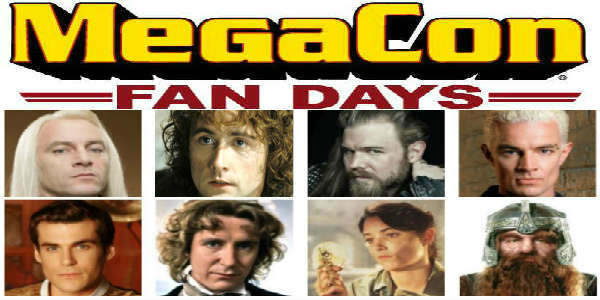 If you enjoy Orlando’s annual MegaCon fan convention, you’ll want to attend MegaCon Fan Days, a weekend version of the main fancon. 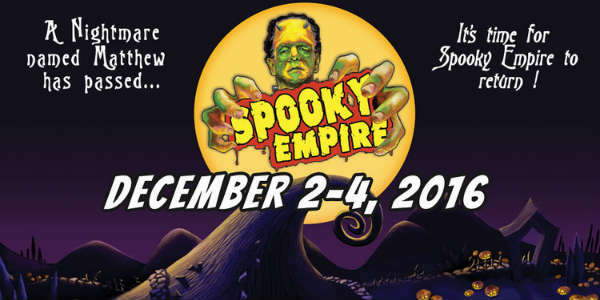 It will run November 21-22 at the Orange County Convention Center, and feature celebrity, comic and cosplay guests, along with various fandom panels, and an expo floor full of goodies to buy.